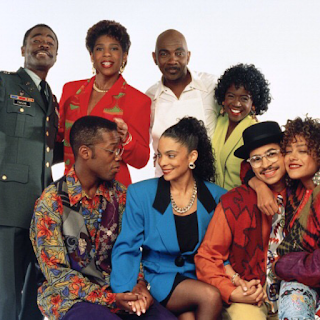 The cast of the classic show A Different World reunited to help award $360,000 in grants to 9 HBCUs. Jasmine Guy, Kadeem Harrison, Darryl M. Bell, and Cree Summer were together in Atlanta announcing the winners of the grants. Students were awarded from Jackson State University, Southern University and A&M College, Fayetteville State University, University of Arkansas at Pine Bluff, Tuskegee University, Claflin University, Lane College, Livingstone College and Talladega College.